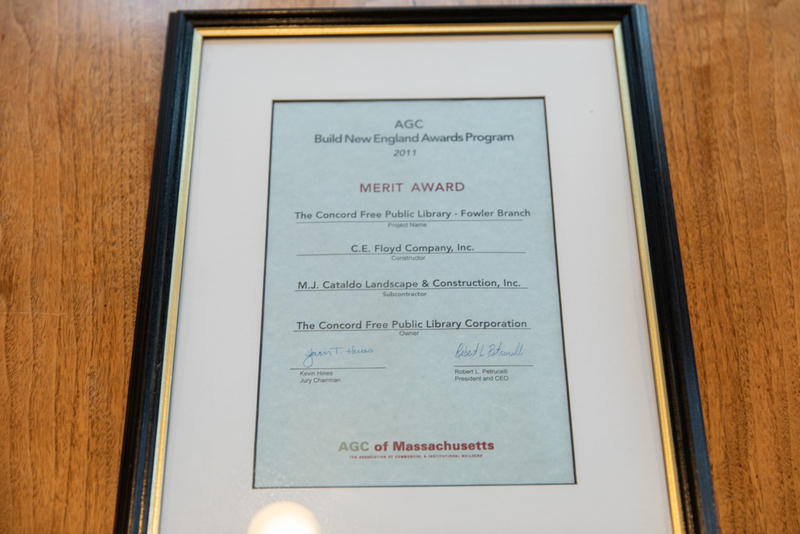 We are honored to have been recognized for our work on the Concord Free Public Library. Thank you to AGC for this award and to C.E. Floyd for their partnership!